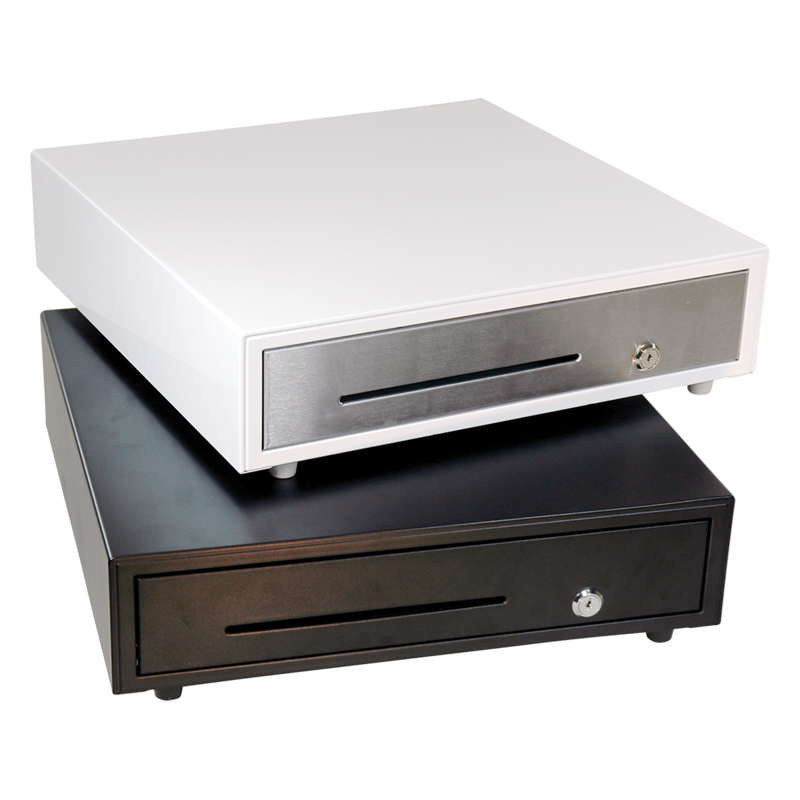 The CRS Models 5 and 6 Cash Drawers can be placed anywhere – just push on the drawer front to open or close. 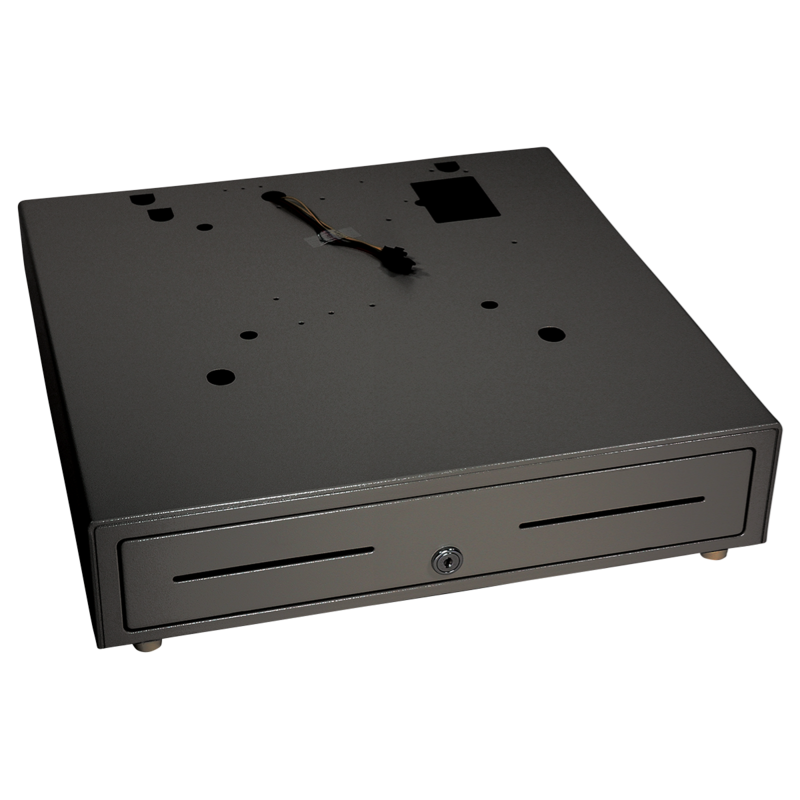 The narrow footprint of the Model 13 Cash Drawer minimizes the amount of counter space required. Card slips and other media can be inserted through the media slots without opening the Cash Drawer. Use the optional locking insert cover to transfer cash and media when employees begin and end their work shifts. Card slips and other media can be inserted through the media slot without opening the POS Cash Drawer. Use the optional locking insert cover to transfer cash and media when employees begin and end their work shifts. 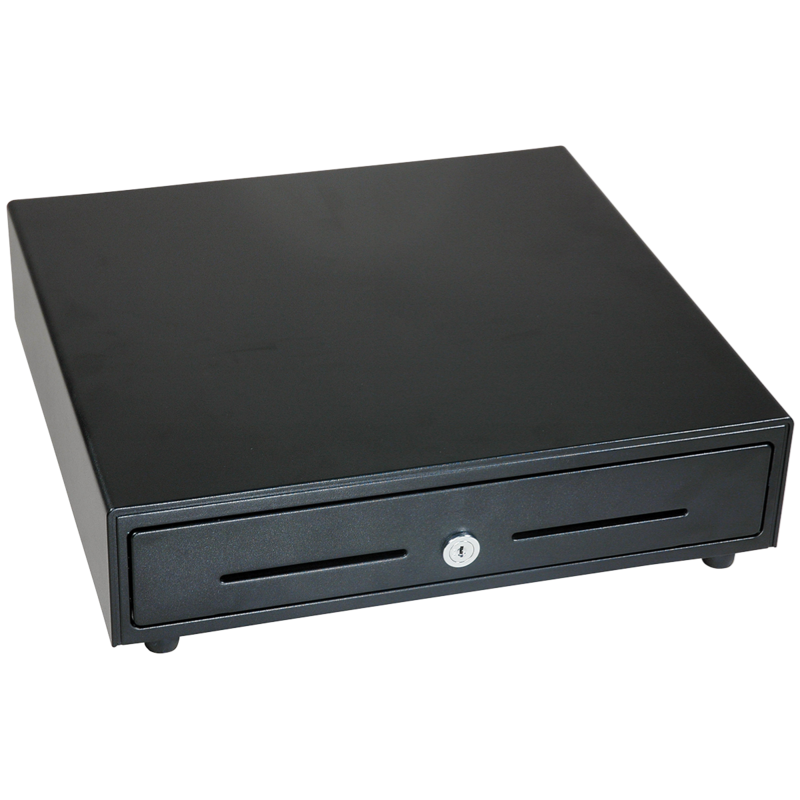 Easily mount the Model 16 POS Cash Drawer under the counter with optional brackets. 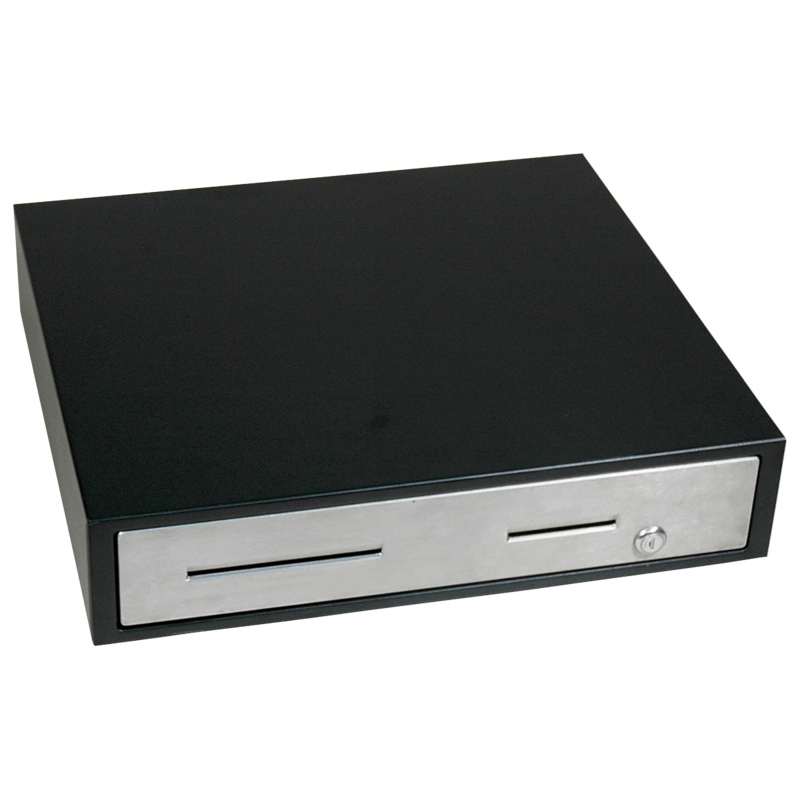 The wide footprint of the Model 18 Cash Drawer is sufficient to serve as the base for all of your POS Hardware. A terminal or monitor, printer and keyboard can easily fit on top of the drawer. 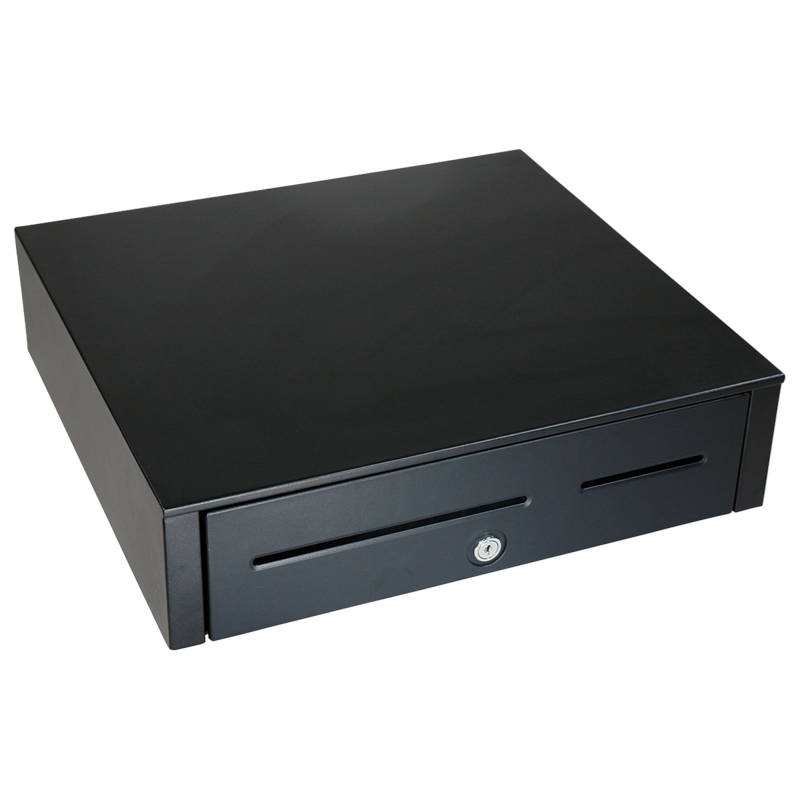 This POS cash drawer is designed to be driven by the POS Printer or POS Terminal using a standard RJ12 connection. 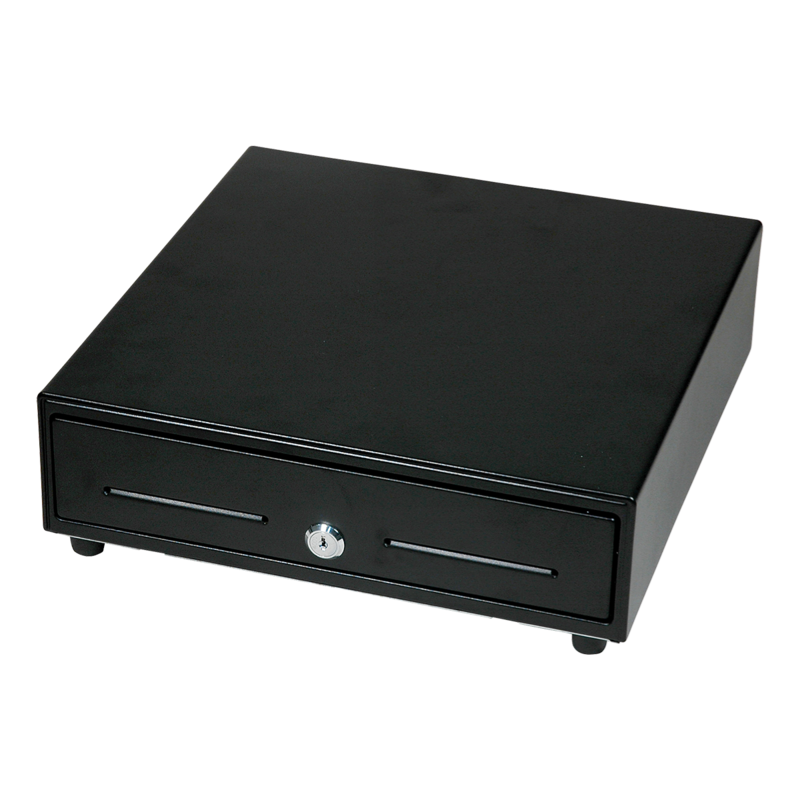 The deluxe Model 23 POS Cash Drawer features a large storage area for merchants needing more coin, bill and media storage. Designed to be driven by the POS Printer or POS Terminal using a standard RJ connection.. 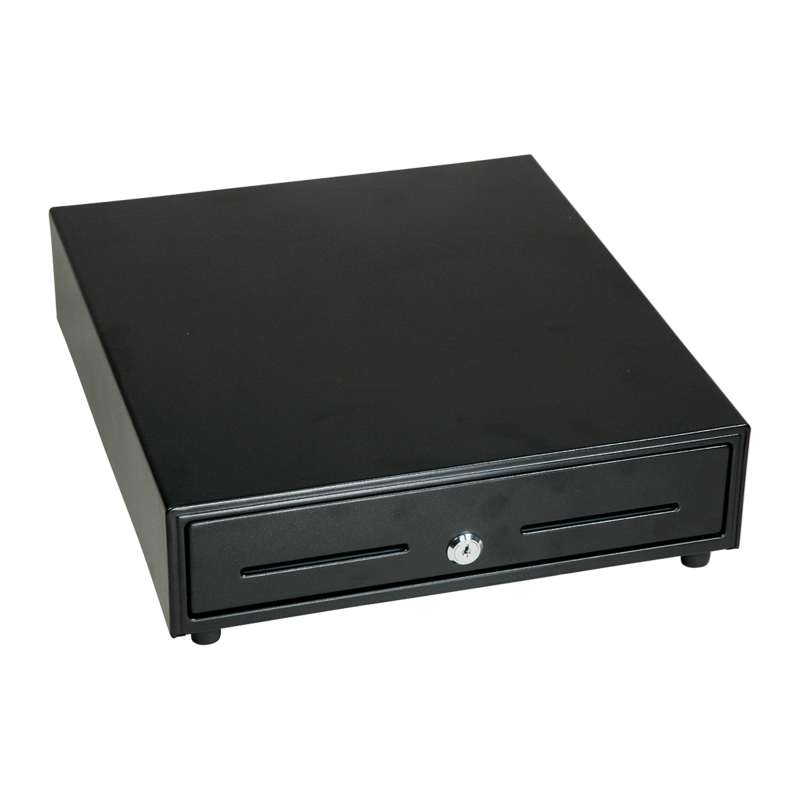 The deluxe Model 41 Cash Drawer features a large fl exible storage area for merchants needing more coin, bill and media storage. The hole-pattern and connectors are designed for SAM4s ECRs. 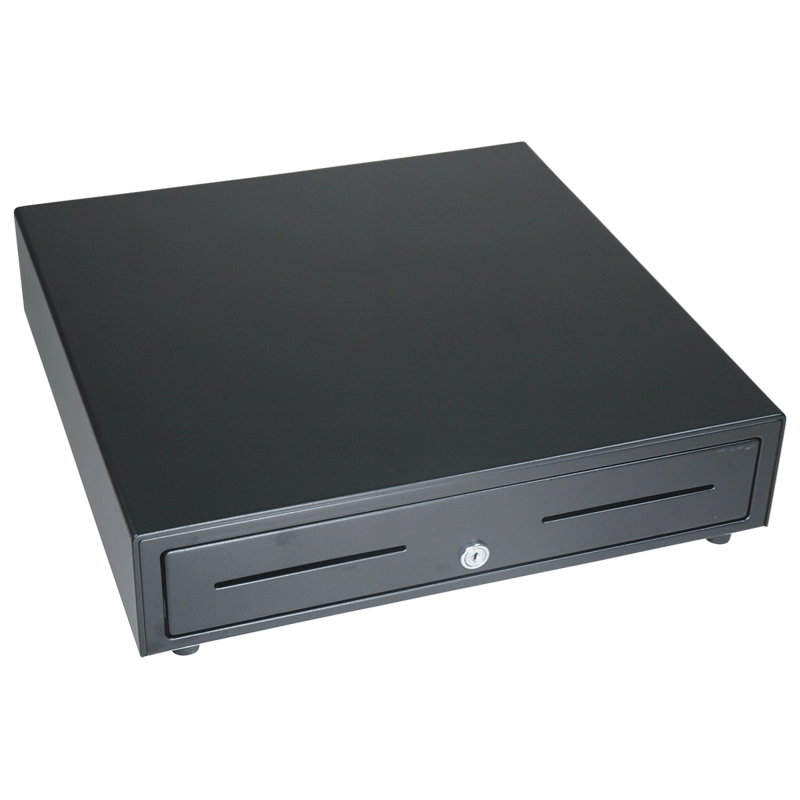 SAM4s, a leading manufacturer of Cash Registers, POS Terminals, and POS Printers, produces the reliable Model 60 Cash drawer. 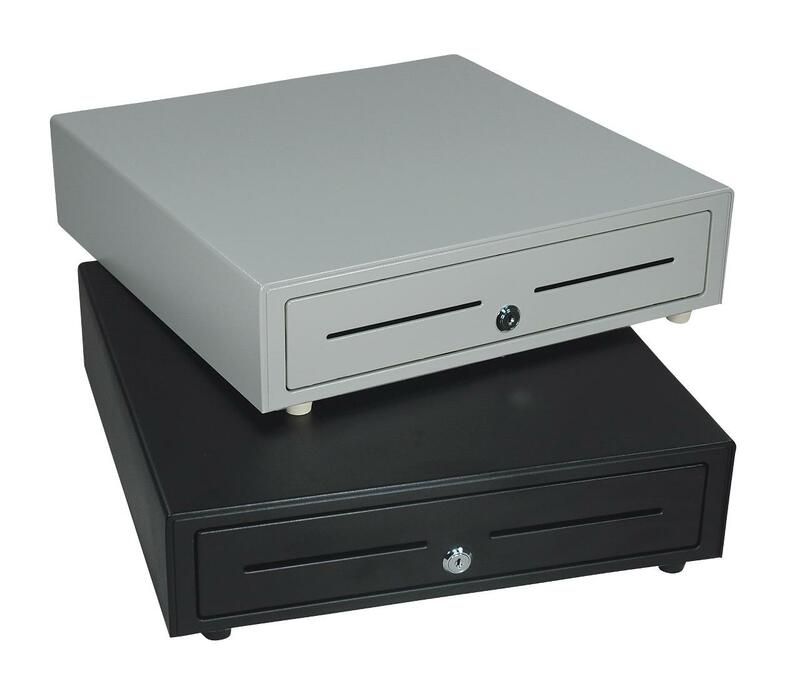 This POS Cash Drawer is designed to be driven by the POS Printer or POS Terminal, using a standard RJ connection and is available in a 12V or 24V configuration. 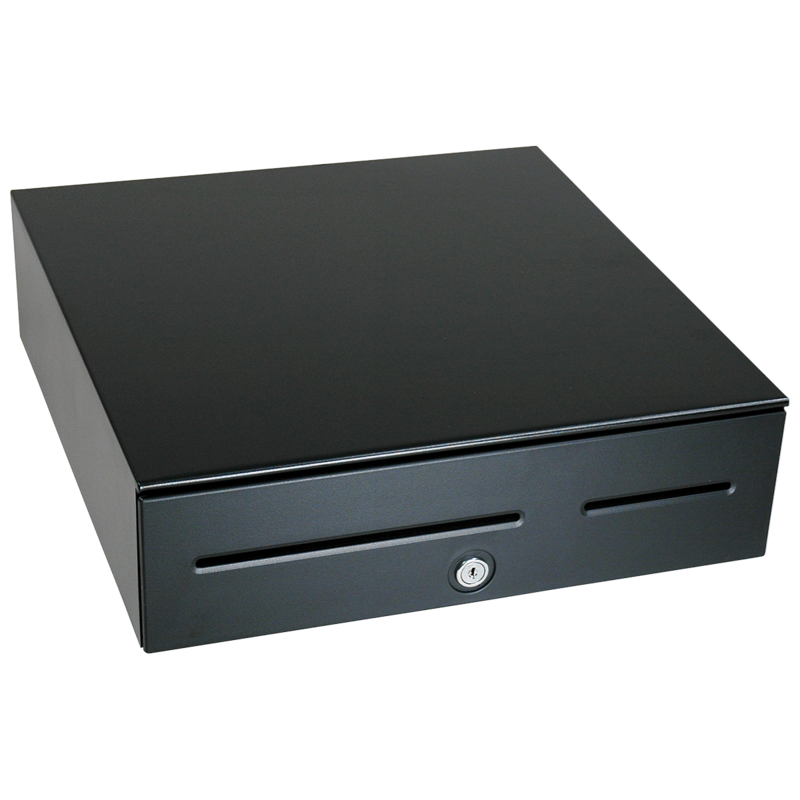 The heavy duty Model 93 Cash Drawer features a large capacity and is engineered for long-life and extreme reliability. Designed to be driven by the POS Printer or POS Terminal using a standard RJ connection.